Leveraging over the skills of our qualified team of professionals, we are instrumental in presenting wide range of Tenant Verification. - Draft and finalize the Rent Agreement between owner and tenant. 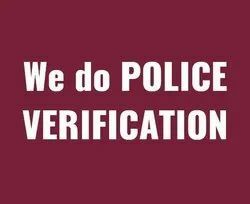 We provide Background Verifications Services to our valuable client. Thorough check of both individual & commercial tenants, about their family background and financial stability!! 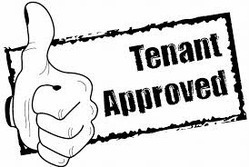 With the Tenant identification services of our, we provide our valuable customer with the genuine tenant post cross checking all the legal requirements thereby providing safe and risk free Leasing.